Many people have a negative attitude toward what happened in 2017. 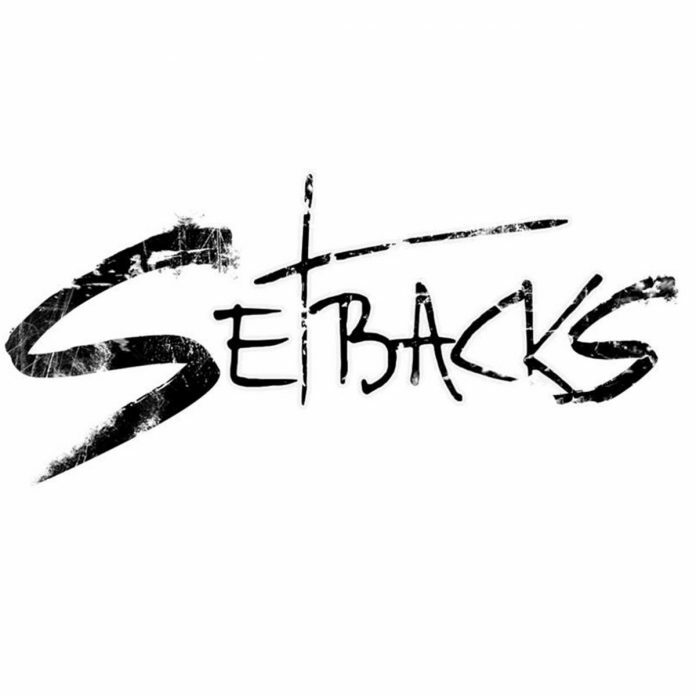 Yes, there have been a lot of setbacks suffered over this past year. I have to remind myself to stay in my lane and talk about sustainability and how we can use this to live happy, healthy and productive lives. My intent is to do just that. But then I see the affects public policy has on our community and it is my obligation to inform you in order to bring value to your lives. I want you to have the power and ability to choose how you want to live and how you want the future to be for your family. There have been many setbacks this past year, but all is not lost. Here are three setbacks. One, the US has deserted the leadership role on climate change. The president backed away from the leadership role saying the Paris agreement was not a good deal for America. Claiming there is a war on coal, the President has made a commitment for America to be the kings of the world when it comes to greenhouse gas emissions. This has a profound effect on the poor and communities of color. The greenhouse gasses contribute to poor air quality. This means the air we breathe is killing us. In 2014, African Americans were almost 3 times more likely to die from asthma related causes than the white population. Secondly, Scott Pruitt, the head of the EPA, has worked to cancel over thirty environmental rules in place dealing with water, hazardous waste, food, and land safety. What are you doing Scott? Don’t you know you are decreasing the value of the natural resources we all have the right to enjoy? I know you feel these regulations handcuff the ability of your buddies to make a living, but they don’t. No one will buy your products, goods or services if they are not alive to use them. This is not strategic thinking Scott. Or is it? Thirdly, 2017 was not the hottest year on record but it will be one of the top 3. The citizens of the world are still pouring 40 billion (with a B) tons of CO2 into the atmosphere each year. As a result, the Arctic sea ice continues to melt and sea levels continue to rise. We see more weather disasters people of color are yet to recover from (Puerto Rico). California wildfires are more damaging than ever. Erie PA just had record snowfall of 53 inches in 30 hours. Let that sink in, 53 inches. 4.4 feet of snow… It doesn’t take a scientist to figure out something weird is happening. But wait, scientists have already warned us about this with facts! 2017 was full of setbacks but it could be a setup for better things to happen in 2018. We cannot afford to sit back on our hands during the midterm elections. We must take advantage of the opportunity to vote and put people in office that will work for us at all levels of government. Keep the pressure on in 2018 and watch things change.